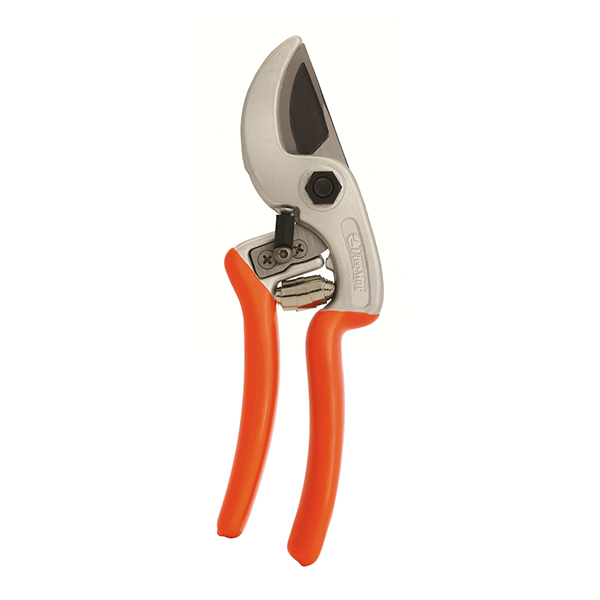 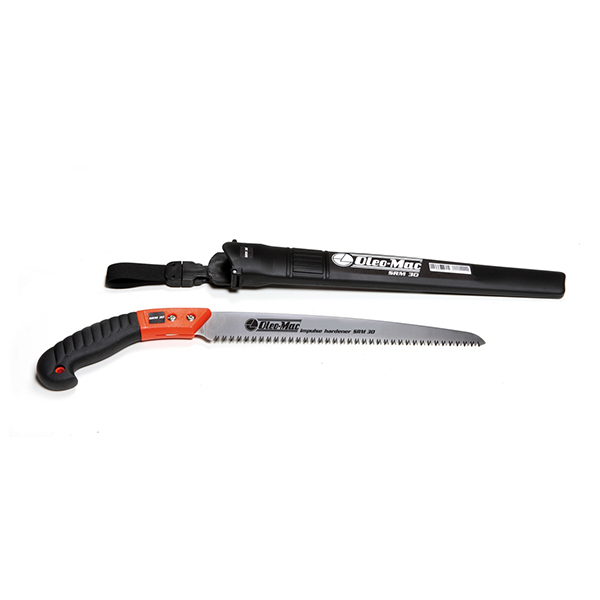 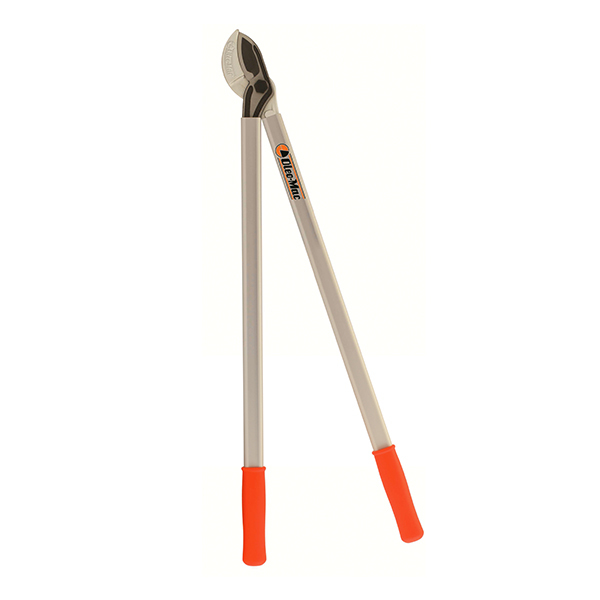 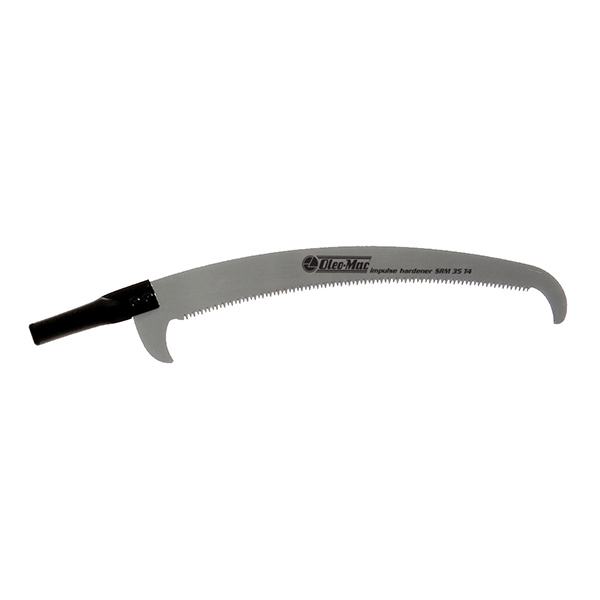 The range of pruning shears, loppers and saws made by Oleo-Mac has been developed to guarantee top cutting quality for pruning, trimming and sectioning applications in forestry, and in gardening, fruit growing and olive cultivation activities. 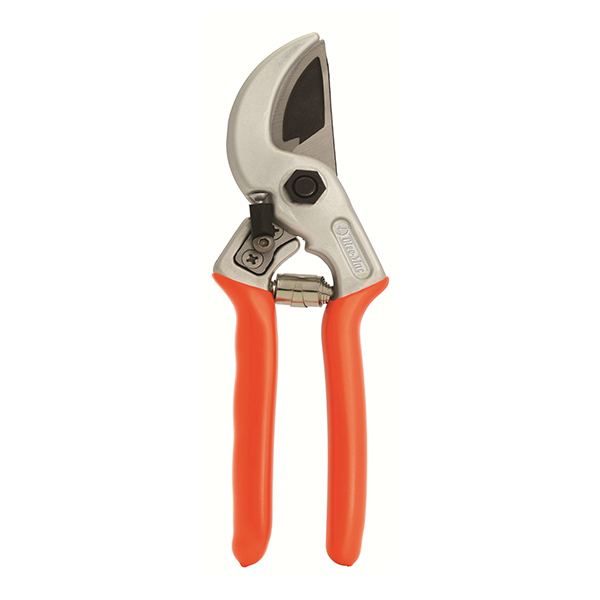 Special care has been taken over the ergonomic design of handgrips, to ensure maximum comfort and efficiency and allow intensive use of the relative tools, which will provide optimum resistance to stress and wear over time. 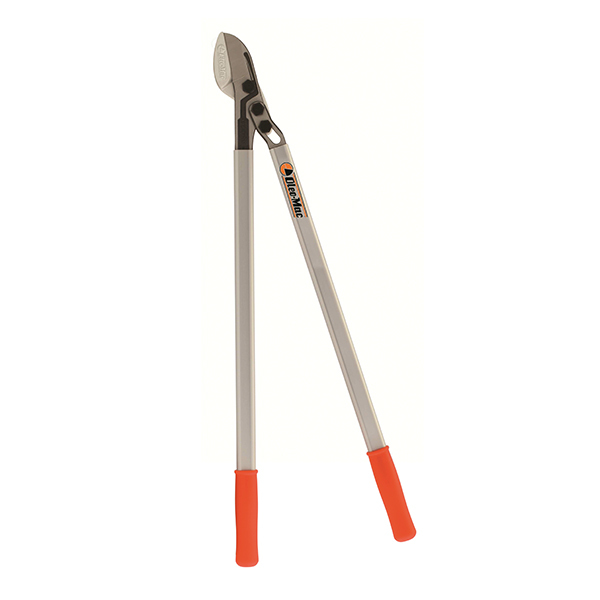 With a wide range of accessories available, users can select products that are best suited to their various needs.